Drug Discovery Business Japan | Eolas Biosciences Co. Ltd.
Eolas Biosciences is a Japan-based business development firm specializing in the drug discovery / pharma research market. 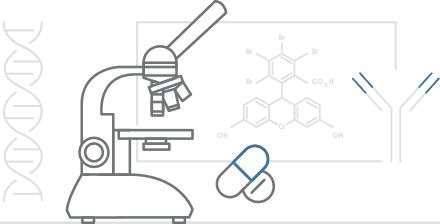 We partner with providers of enabling products or services, cutting-edge technologies and developers of new drugs to expand their business in Japan. Our bilingual Western and Japanese staff provide top-notch business development support. We carry out on-the-ground sales & marketing, project management and find collaborators or licensing partners, as well as plan and implement custom projects. We have successful experience with a broad range of specialist technologies in the fields of in vitro and in vivo biology, chemistry, solid state research, clinical development and API manufacturing, including biologics. Japan is widely regarded as one of the most challenging markets for US and European companies. Our overseas partners benefit from our unrivaled combination of local knowledge, extensive industry network and multi-cultural business acumen. If you are interested in exploring a potential business relationship or project for Japan, please feel free to contact us ! We would be happy to discuss if Eolas Bioscience`s capabilities are a good fit for your needs.